AirMac Book mockup on wood tea table. You can use the mock-ups to show case your mobile app or website on greate background. Very high quality. Add your image inside the smart object and enjoy you work. Newsletter Sign up for our newsletter to receive the new releases directly to your inbox. GraphicTwister.com is a website with completly free and premium mockups and designs. 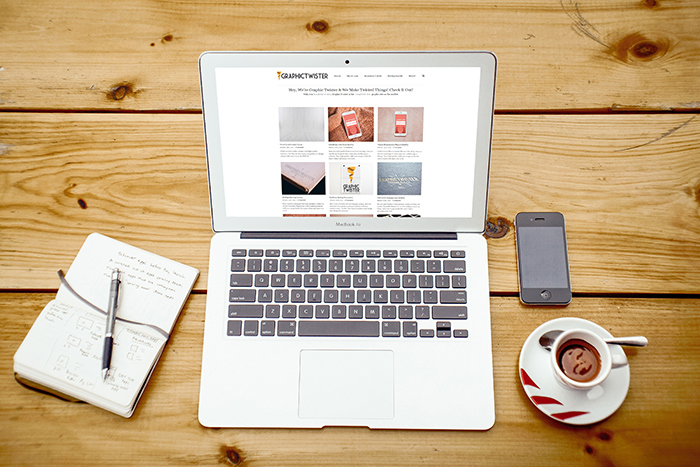 All mockups on this site are free to use for both commercial and personal projects. You cannot redistribute our PSD designs. If you want to share, please link to original download page (not file). You are not allowed to sell any of our graphics.